High-efficient Turbine Classifier, HTC Classifier: high-efficiency turbo super classifier is our company's advanced technology imported from Hober company in Germany. 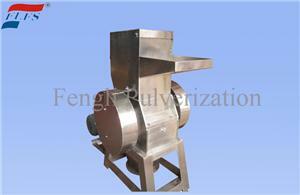 It is suitable for the ultra-fine micro-grading equipment for grading medium-hard ultra-fine powder materials. It uses special materials for rotor gradeable high-hardness materials. The indicators have reached international standards for similar models. The product passed the provincial new product appraisal in 2001 and won the Science and Technology Progress Award in Zhejiang Province and Shaoxing City. It is listed in the National Torch Plan Project. 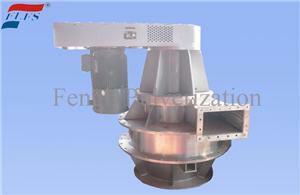 This machine is equipped with secondary air inlet and high-precision turbine, and the cutting size can reach 3μm. 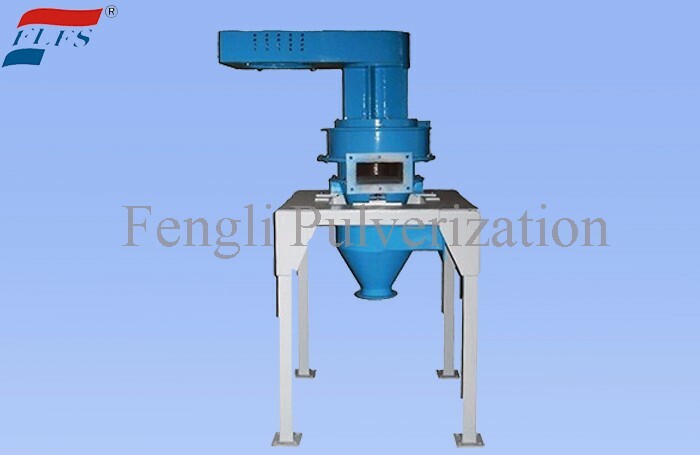 high-efficiency turbo super classifier is suitable for fine-grained, iron-removing, fiber-removing, and fine-selection in the powder processing of chemical, pharmaceutical, food, non-metallic minerals and other industries. For example: Gypsum powder and calcium carbonate in non-metallic minerals selected. The feldspar, quartz, and barite are iron-removed and classified. Precipitated materials such as pigments, dyes, insecticides, resins, cement and amorphous stone limestone, chalk, E-PVC, and classification of inorganic powders in fillers are easily formed. 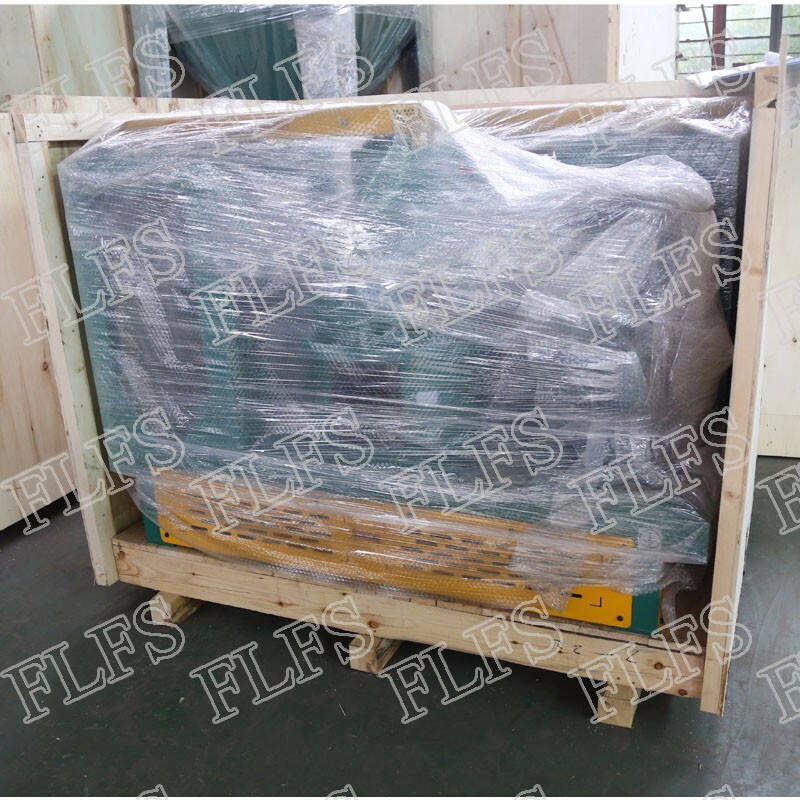 At the same time, it can be used for the separation of fiber impurities with different density materials such as reclaimed rubber, and the extraction of special industrial ultrafine powders, such as magnetic powder, etc. 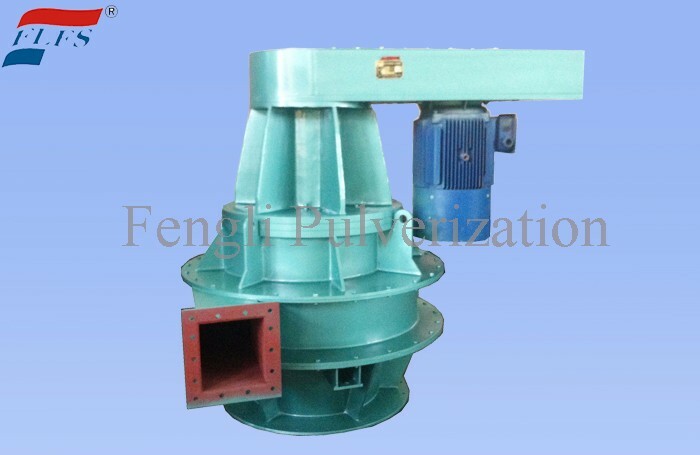 2.1 The machine is a dry material air classifier, which has the most advanced turbo grading principle in the world today: a staged turbine with secondary air intake and infinitely variable speed, and the connection of the staged turbine is a domestic first and international leader. The dynamic airflow sealing device has high classification accuracy and a wide range of classification, and can adjust the finished particle size between 3 and 150 μm. Under normal circumstances, ultrafine powders with a content of less than 5 μm and a content of more than 97% can be obtained. 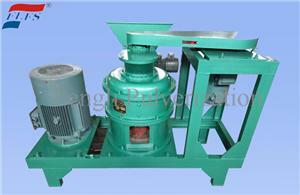 2.5 The machine occupies less space, the structure is simple and compact; easy to operate. Less wearing parts; low cost; low vibration, low noise, stable operation, convenient maintenance and cleaning, high degree of automation. 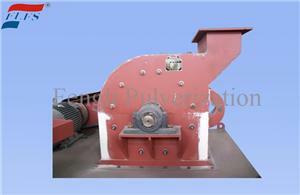 * Note: The productivity and fineness vary from the different raw material and equipment collocation.